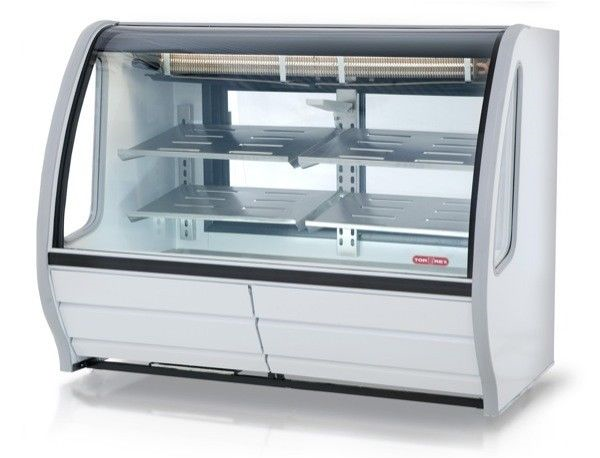 With hundreds of products to choose from, we provide a large variety of new and used equipment options for your commercial foodservice and restaurant needs. Below you will find a general listing of the types of products we carry and a general listing of the manufacturers we partner with. Please contact us and we will gladly assist you to find the products you need.